JomSocial 4 RC2 Now Available! 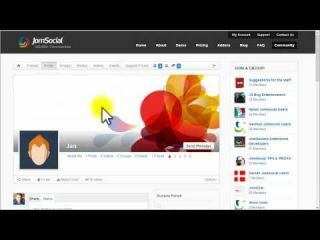 Unofficial tutorial for JomSocial on Joomla. 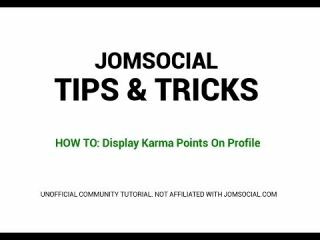 A beginners tutorial on how to change the text of various locations across the JomSocial installation. Basically introducing you to the LANGUAGE file in Joomla. 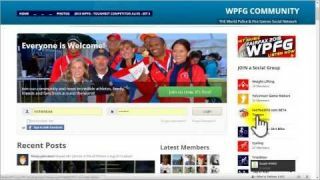 is there noway to make live stream directly from joomsocial ? 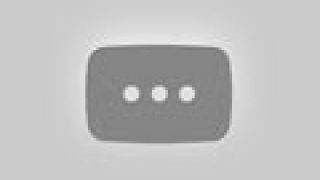 without entering youtube url or something ! Yes, I see that now under profile options you can select default groups. Is there a way to allow a user to select groups during registration process? Our profiles types are not related to groups. Each profile could want specific group joins. Looking for similar functionality but the links on DeeEmm are all 404 error pages. Any other solution you found? 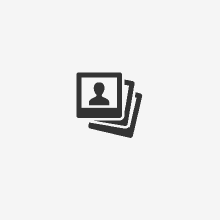 Wouldn't you be better to have the login button which creates the popup on every page as is currently behaves? I reason I think this is that although some of your JomSocial/Profile pages already have the login form displaying... You have a number of other pages which don't have a login form. So if you removed the login button from all pages other than the home page you couldn't login any longer on some pages? Perhaps you could just edit your template, strip the popup login button and add your own button to s static login form page? Well, the reason is that some visitors of the site, not members, get annoyed and report the posts i share on facebook as "Clickbait" ! They click on my shared post, visit my site, get this login/signup popup, report my shared post on facebook, and i get blocked from facebook. Isn't this a good reason to try find another solution than the popup, when user session expires and user is on page without login form? Siniša Krišan JomSocial allows only sharing of the public stuff unless you manually copy the current URL which has elevated view permissions and paste it to Facebook, then it will require login, naturally. JomSocial allows only sharing of the public stuff unless you manually copy the current URL which has elevated view permissions and paste it to Facebook, then it will require login, naturally. This has nothing to do with JomSocial popups really, the same thing would happen if you copy URL with elevated permissions from any other component or even Joomla article itself.